I guess I can't stick to just one thing by nature, so I want to try different art supplies, too. Even though materials such as charcoal and soft pastels haven't completely convinced me because of their messiness, I still love the color pay off and contrast they produce. This post is about a charcoal set I got as a Christmas present one year. 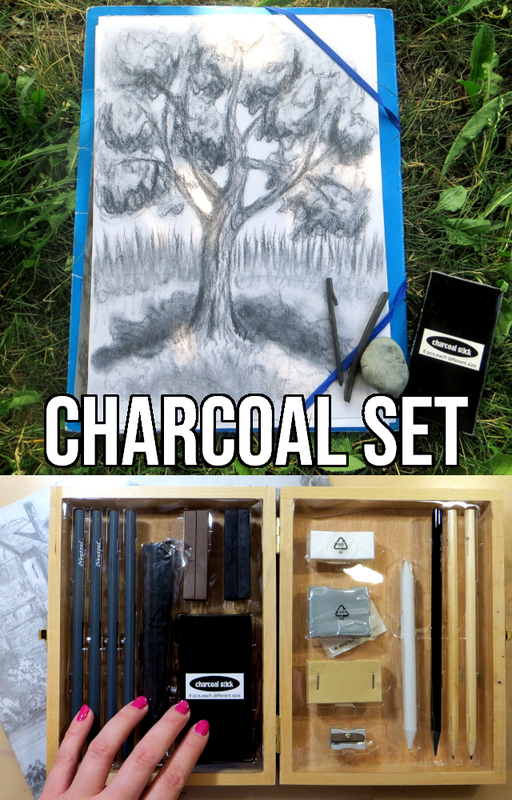 Want to know what's inside the Crelando charcoal drawing set that Lidl sells? And how to use it and what I think of it? Read on. Have you heard of the AnimalArtistsCollective on YouTube? If you haven't, here's a quick rundown: It's a group of YouTube artists who make animal art based on a chosen theme (voted by viewers) every two months and at least 50% of the proceeds of selling those artworks go towards animal conservation. They also make speed painting videos on YouTube about their animal art and publish the videos on the same day. It's usually on a Thursday on the second full week of the month, every two months. 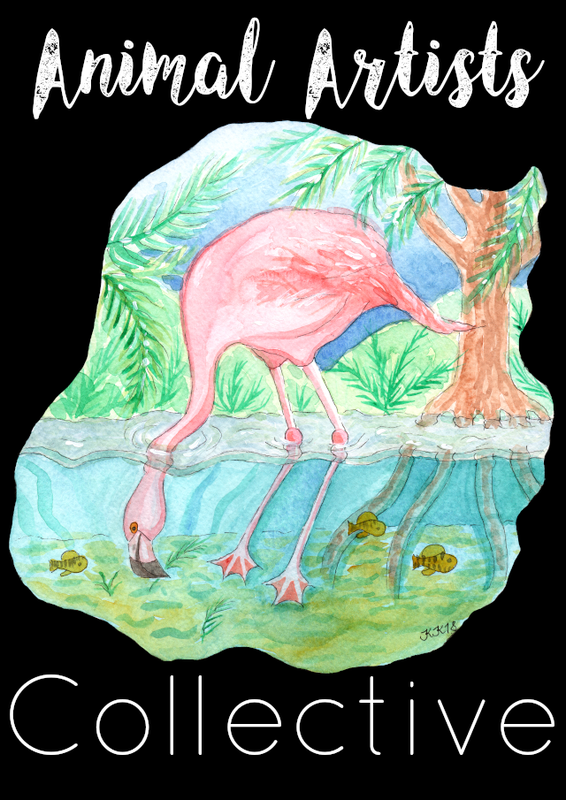 Read on to find out the past themes and how to take part in the upcoming themes yourself. Have you seen the acronym YTAC in art videos on YouTube and wondered what it means? 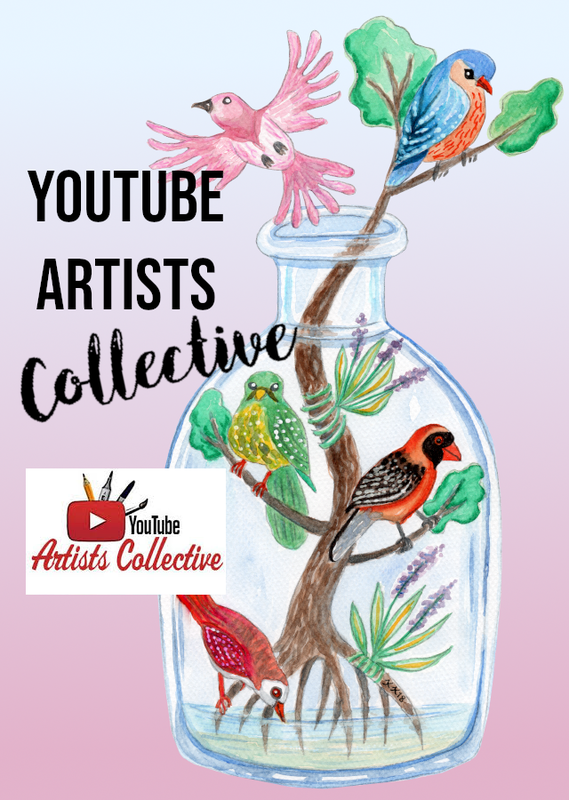 Read on, because I'll explain what YTAC or YouTube Artists Collective is, why and how to take part in it as an artist and how to vote for the next themes. And then I'll leave you with a list of the previous YouTube Artist Collective themes, so you can use as ideas for your artworks.